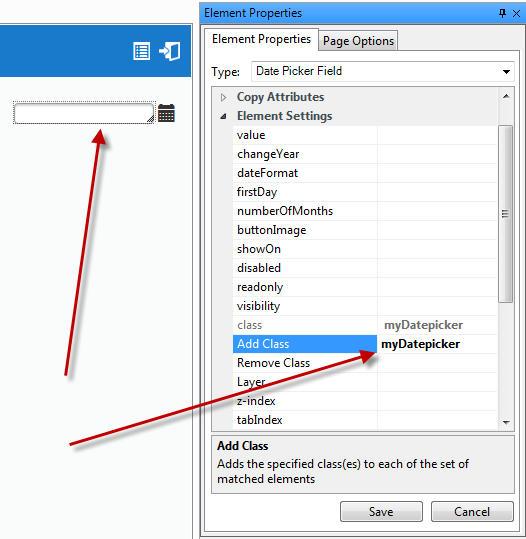 Let's say you added a datepicker to your page and attached a special class for it. Now, if for some reason you would like to hide this datepicker programmatically, the simple command jQuery('.myDatepicker').hide(); will not work as expected. The reason for it is that jQuery('.myDatepicker') refers to a span that is wrapping datepicker itself (the input field) along with a calendar button.